Legacy Bancshares Inc. of Springdale officially announced the appointment Tuesday (Jan. 22) of Brian Glenn as president of Bank of Gravett. The Northwest Arkansas Business Journal previously reported Glenn’s appointment in its Dec. 24 issue. Glenn will also continue as executive vice president and chief operations officer of Legacy National Bank. Legacy Bancshares owns both banks. 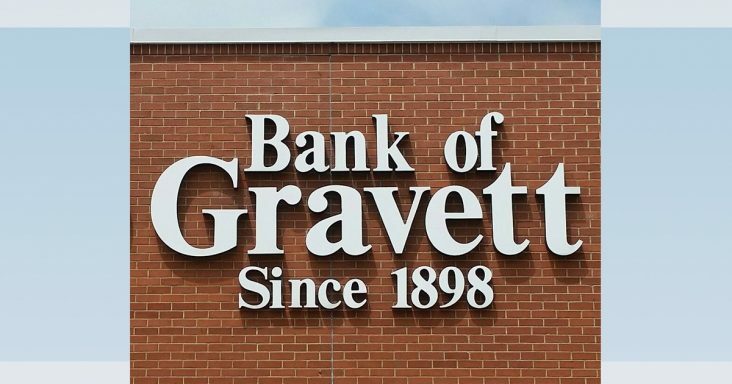 Bank of Gravett was founded in 1898 and includes locations in Hiwassee and Centerton in addition to the two branches in Gravette. In addition to the acquisition of the Bank of Gravett, which closed in July, a new Legacy National Bank banking center opened on Walton Boulevard in Bentonville in October.